silvieon4: Born to be WILD, now let's ride! I love it! 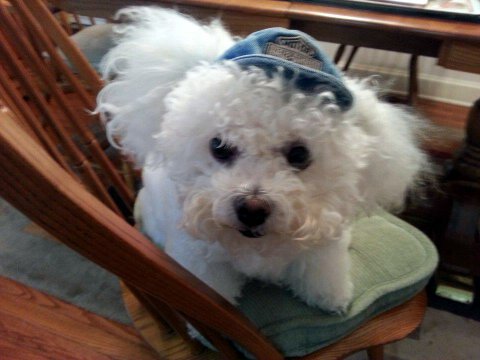 My mama and daddy went to the Harley Davidson museum in Milwaukee and bought my brother Ricotta (who is now an Angel) a food dish that said he was "Bad to the Bone"--even 'though he wasn't. 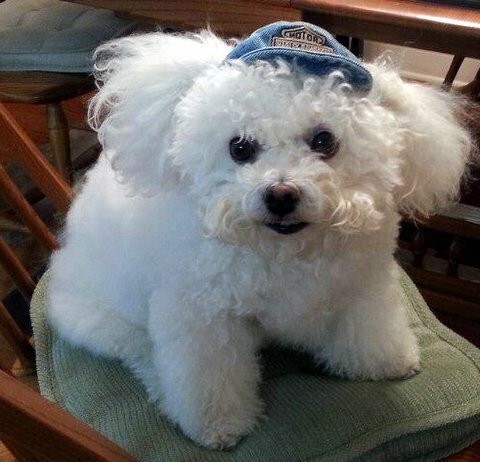 I think I need a hat like yours!